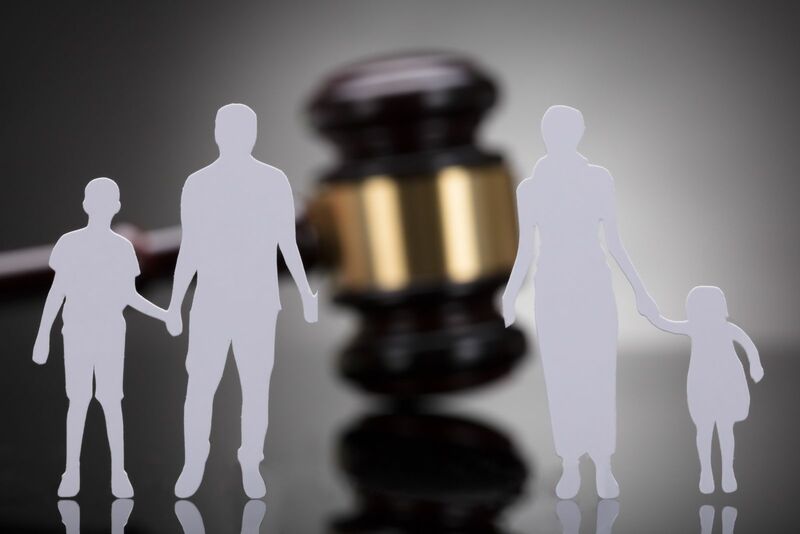 By working through mediation and the legal process of divorce, you have arrived at a child custody arrangement that is acceptable to you and your ex. Unfortunately, life circumstances often change, forcing a re-examination of past agreements. If you need to modify any aspect of your divorce judgment, contact our office staff for more information. Do I need to go through the court or can I work out a modification with the other parent? Do child custody modifications affect child support obligations? These and many more questions are answered in a book written by Mr. Barberi. The book, The Divorce Book: What Every Michigan Married Man Or Woman Needs to Know…and 5 Things That Can Sink Your Divorce Case, has been specifically written to answer questions regarding your rights and the legal process involved in child custody cases. No matter your situation, we encourage you to contact our office staff. We will mail you Mr. Barberi’s book, free of charge, and you can schedule a consultation at our office if you believe that it would be helpful to you. Is there a limit to how far I can move away before a modification is needed? In short, yes. Once you have a custody arrangement in place, generally speaking, without the court’s review you can only move 100 miles away from where the children’s residence was when the divorce complaint was filed. The only caveat here is if the move would force the child to change school districts. Depending on your parenting time arrangement, you may not be able to move even a shorter distance. Unless there is agreement between the parties, if the move would cause a change in school districts, the custodial arrangement might have to be modified through the courts. When you need to change a child custody order, it is highly recommended that you do so by following the proper legal steps. If you attempt to verbally change the order through an agreement with the other parent, you have no legal recourse if the other parent violates your agreed-upon terms. If you have questions regarding child custody modifications in Michigan, we encourage you to contact Barberi Law. We will send you a free copy of Mr. Barberi’s book detailing several of the most common questions and concerns that other clients have had regarding this issue. If you would like to schedule a consultation to discuss your specific situation, call (989) 546-7124, or complete our online contact form.